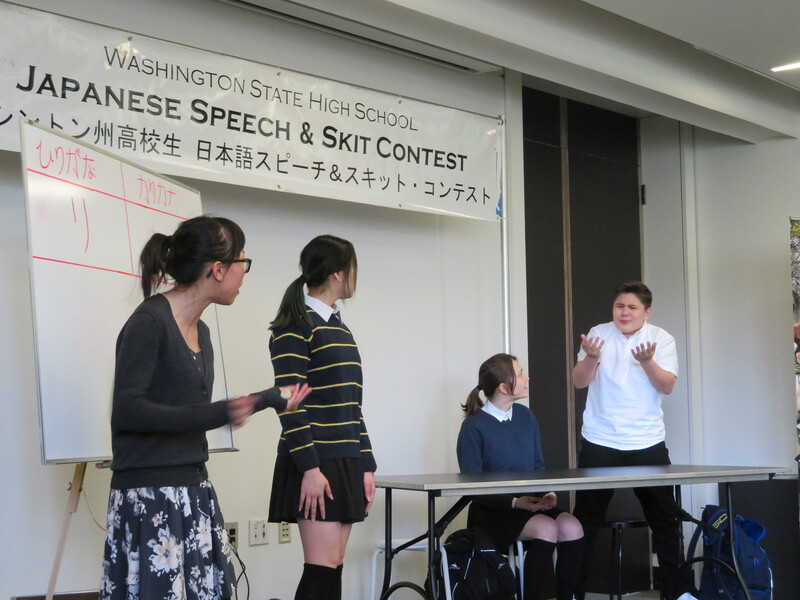 Welcome to 36th Washington State Japanese Speech and Skit Contest 2019! Applications are open! We have a new date and a new location! 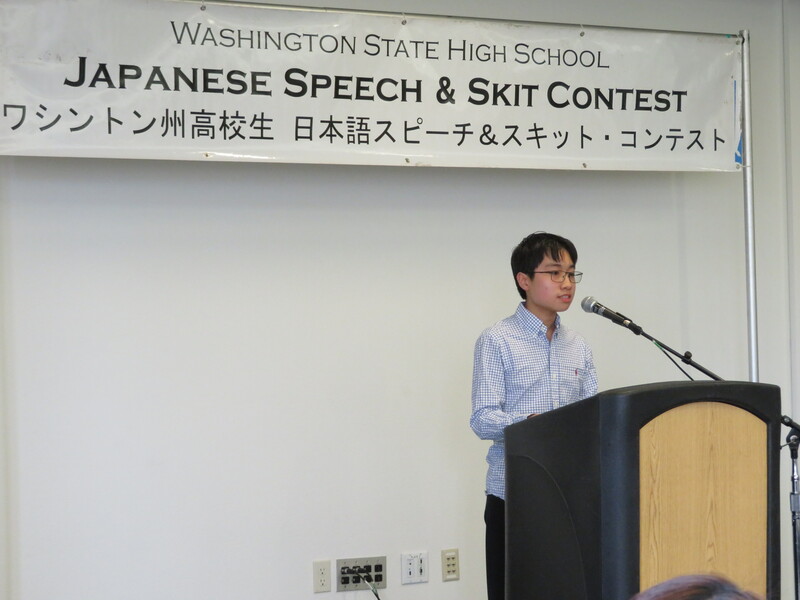 Henry Dai from Issaquah High School won a trip to Japan with his speech "Only One Flower in the World." 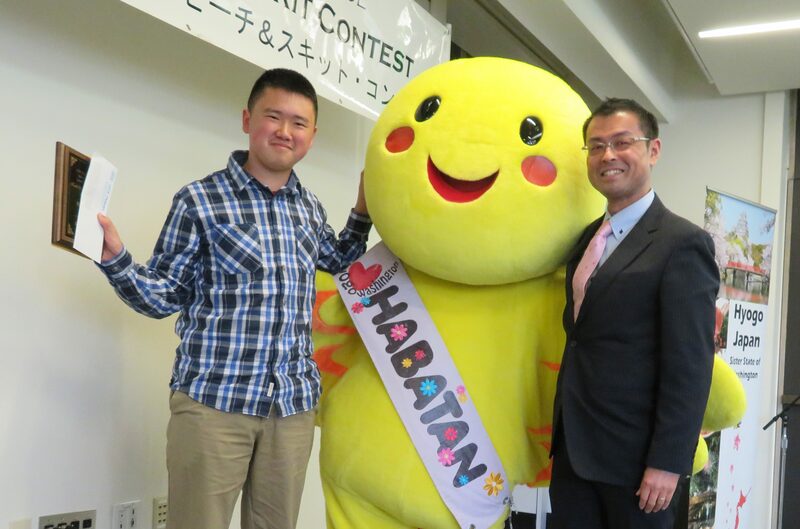 Brennan Chang received an honorable mention for his speech "Immigration in Japan." 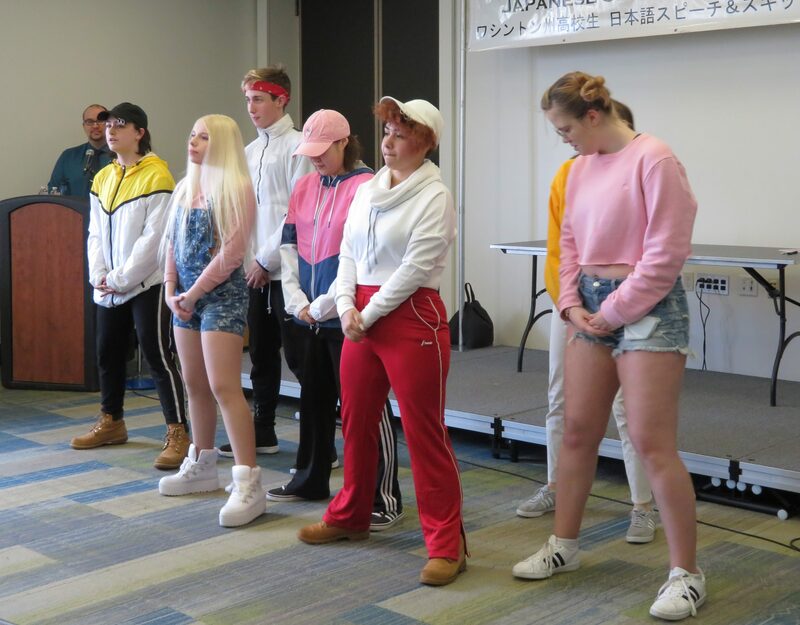 ZER0 Dance showed off their skills before lunch. 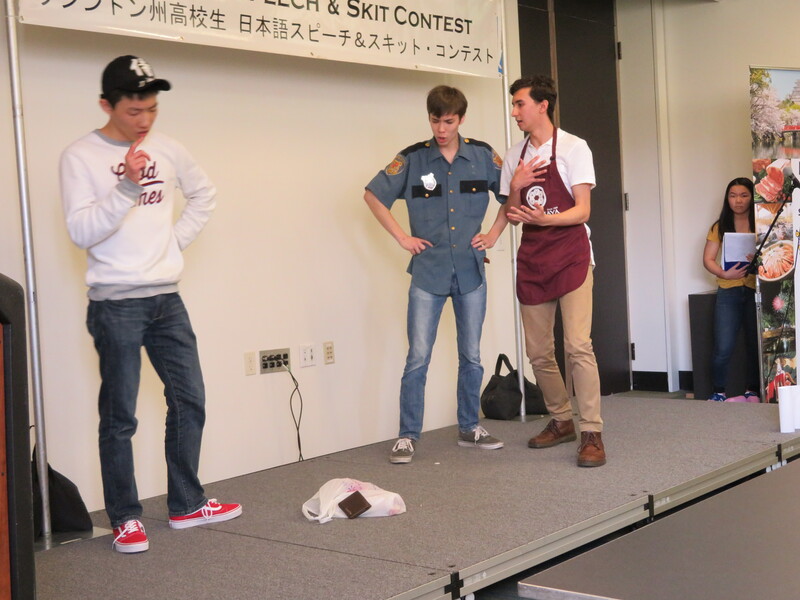 Issaquah High School's "First Errand" had everyone laughing. 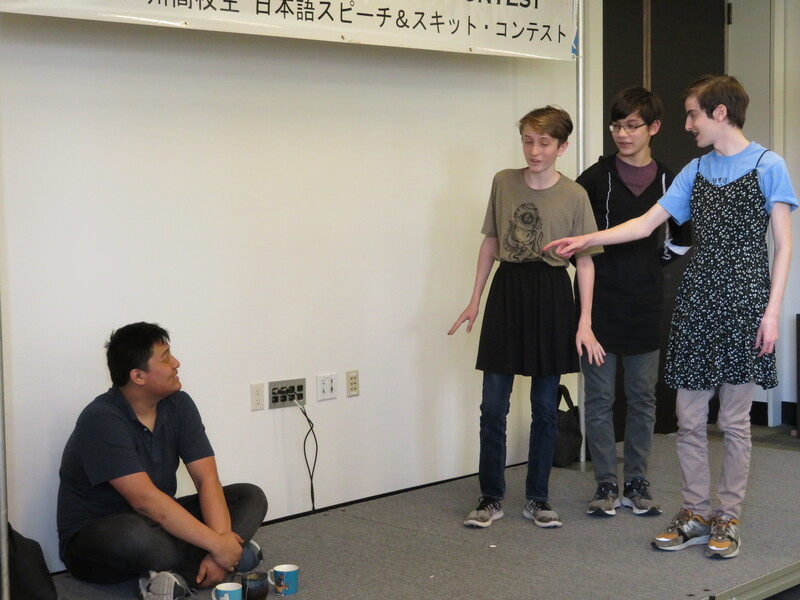 Ballard High School performing "Japan Explain." Roosevelt High School showed their fun side with "Girl Time!" 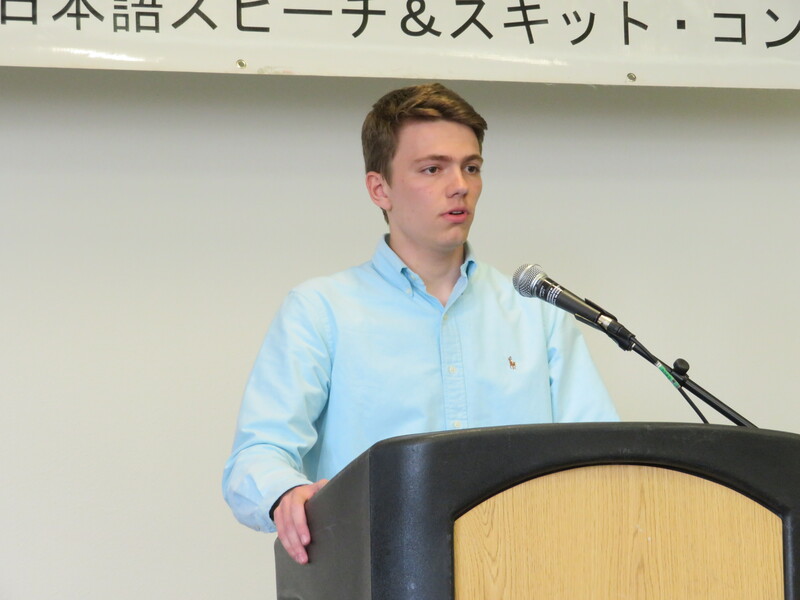 Spencer Slaton from Raisbeck Aviation High School presenting his speech "Firefly Safari." 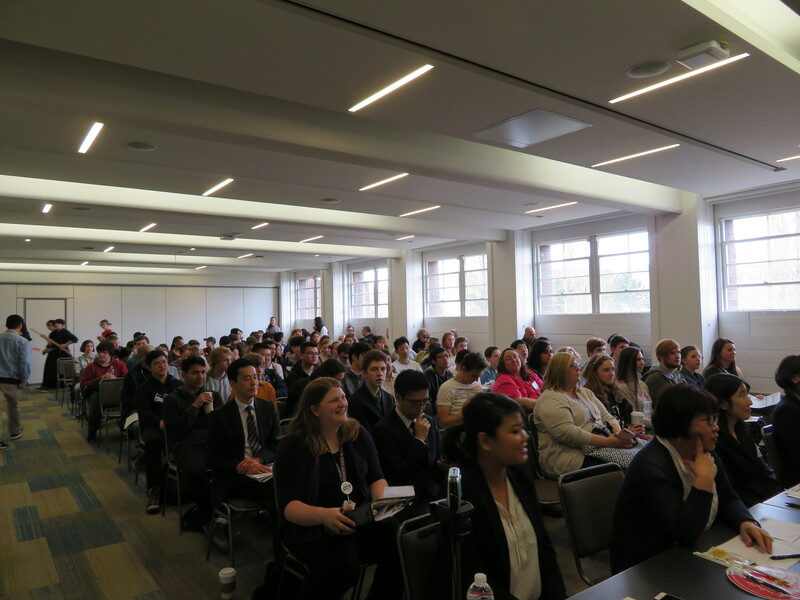 The contest brought a full house! 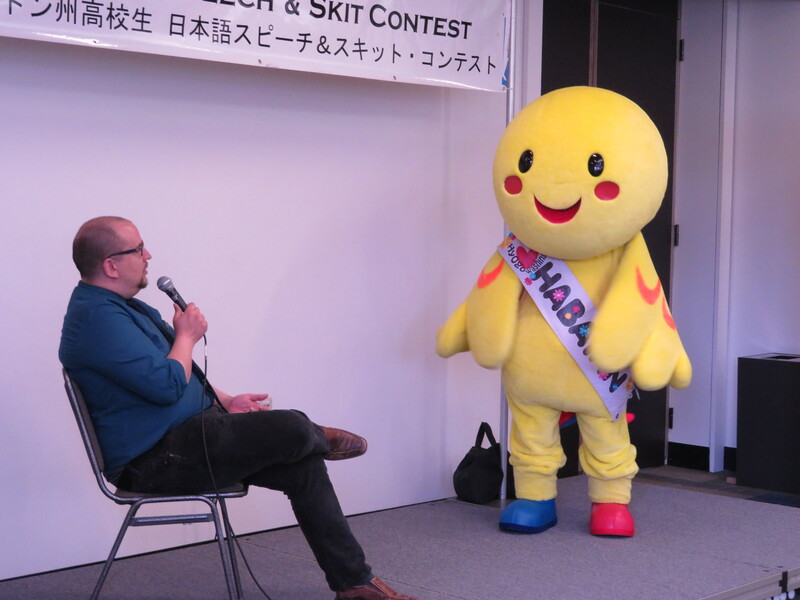 MC Ben Erickson had a heart to heart with Hyogos mascot, Habatan.